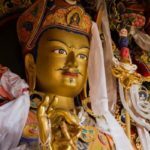 After studying Buddhist philosophy in Nepal for several years, Lama Gerry entered a traditional three-year retreat at Asura Cave Monastery under the guidance of Chökyi Nyima Rinpoche. 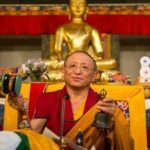 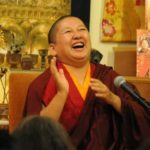 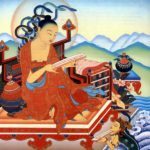 Upon completing his retreat in 2007, he began, at Rinpoche’s request, to offer meditation instruction and practice advice to Rinpoche’s students in Nepal. 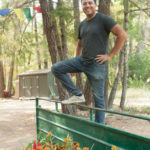 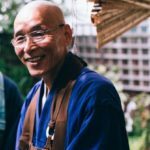 Since 2011 he has served as Gomde California’s resident Lama, offering regular teaching programs and leading retreats. 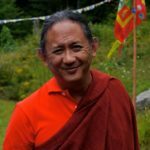 Lama Gerry can be reached by email at lamagerry@gomdeusa.org.